Why Choose a Career at VCCS Employment Services? VCCS has more than 25 years of making a positive difference to the lives of many within our community. Our employees are proud to be part of that legacy, whether they work as Employment Counsellors, Job Developers, Resource Room staff, or Support Staff. We have over 25 employees and offer full time career employment opportunities. Teamwork – Compassion – Customer focus – They work here. Any VCCS job vacancies will be posted to our Job Board. To visit our Job Board click here. 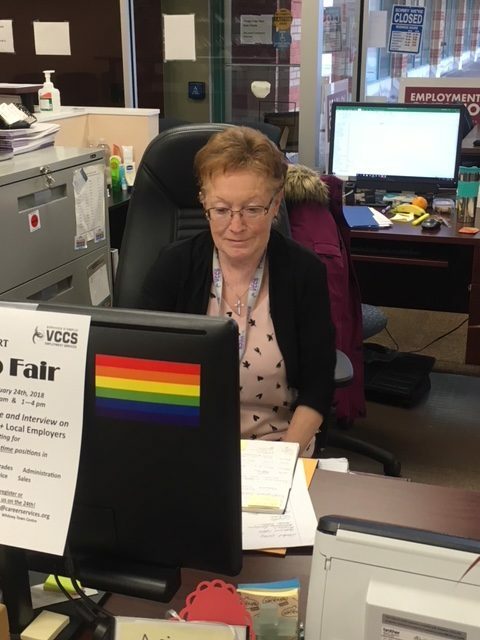 Apart from the Job Opportunities that are posted, VCCS Employment Services accepts résumés on an ongoing basis with each résumé kept on file for six months. VCCS Employment Services Inc. provides accommodations to individuals with disabilities in all aspects of recruitment, selection and employment. We thank all applicants for their interest in VCCS Employment Services, however, only those candidates chosen for an interview will be contacted. 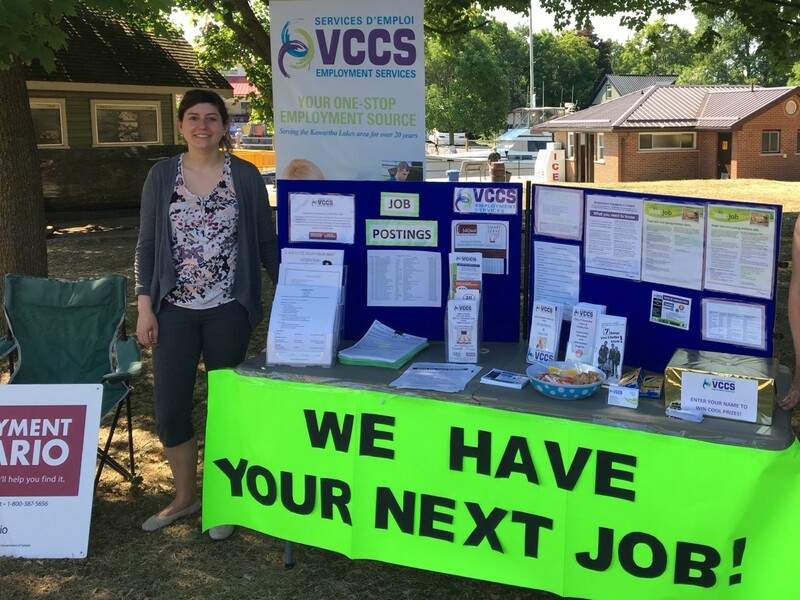 To further explore career opportunities with VCCS Employment Services, please forward a detailed résumé and cover letter, indicating your area of interest to the Assistant Executive Director, VCCS Employment Services, 370 Kent Street West,Lindsay, ON K9V 6G8. Or, click here to email your résumé and cover letter.